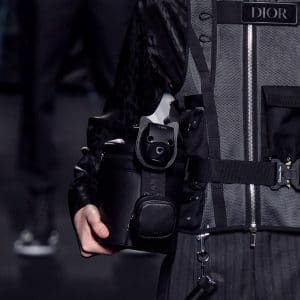 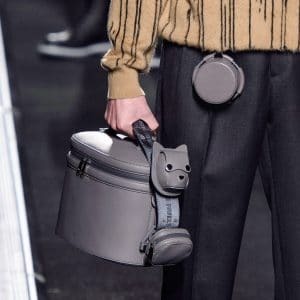 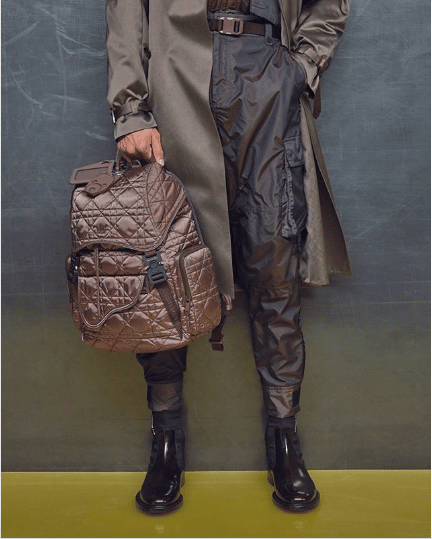 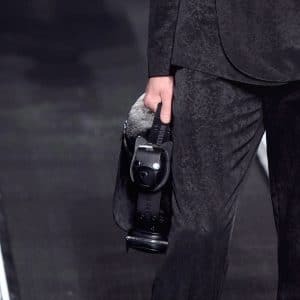 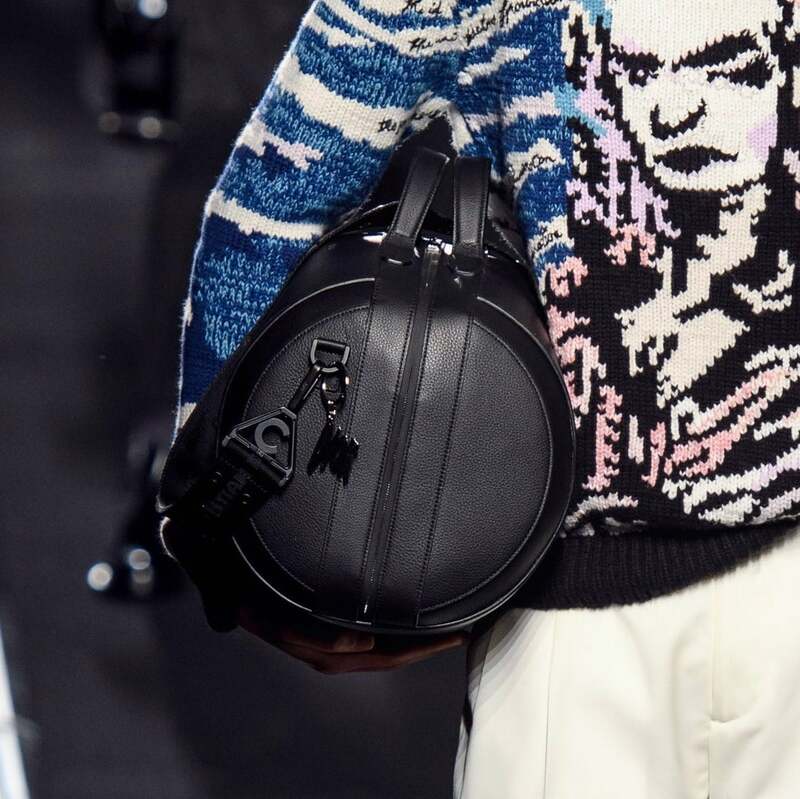 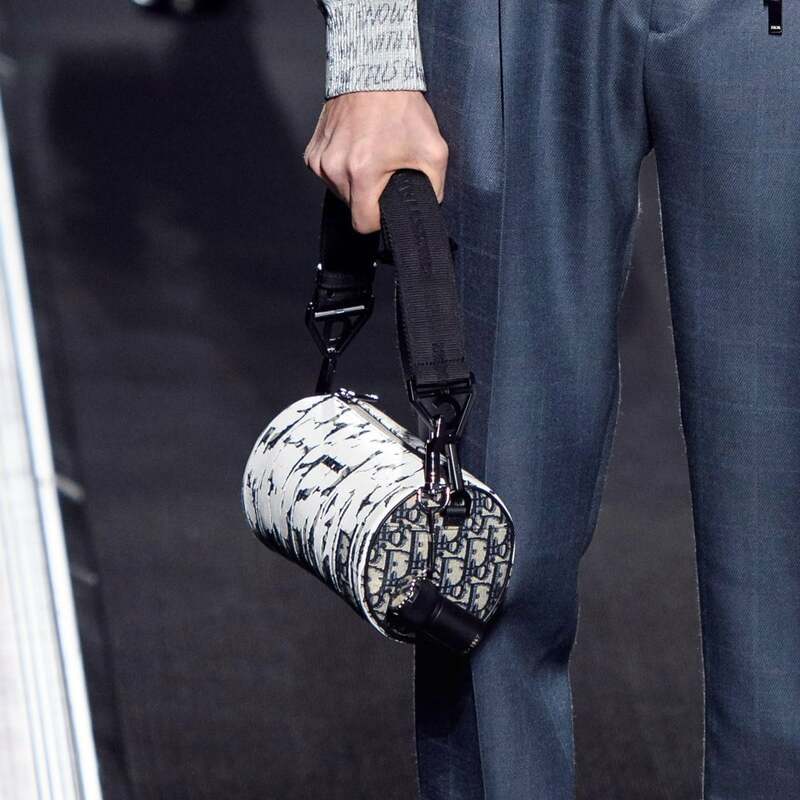 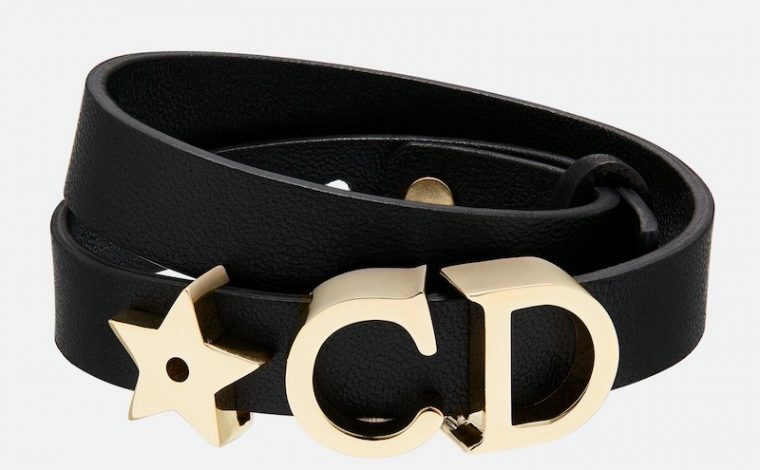 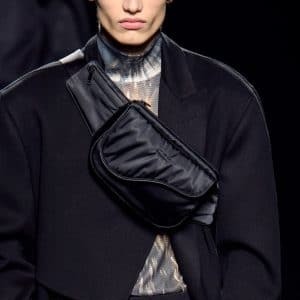 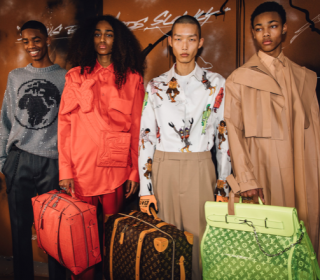 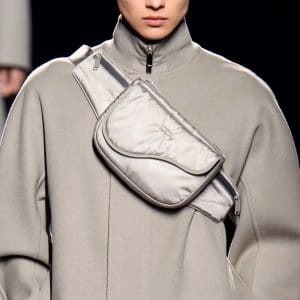 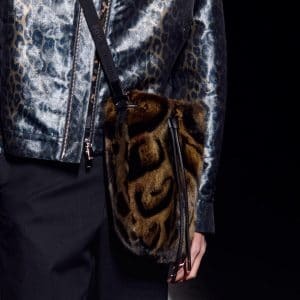 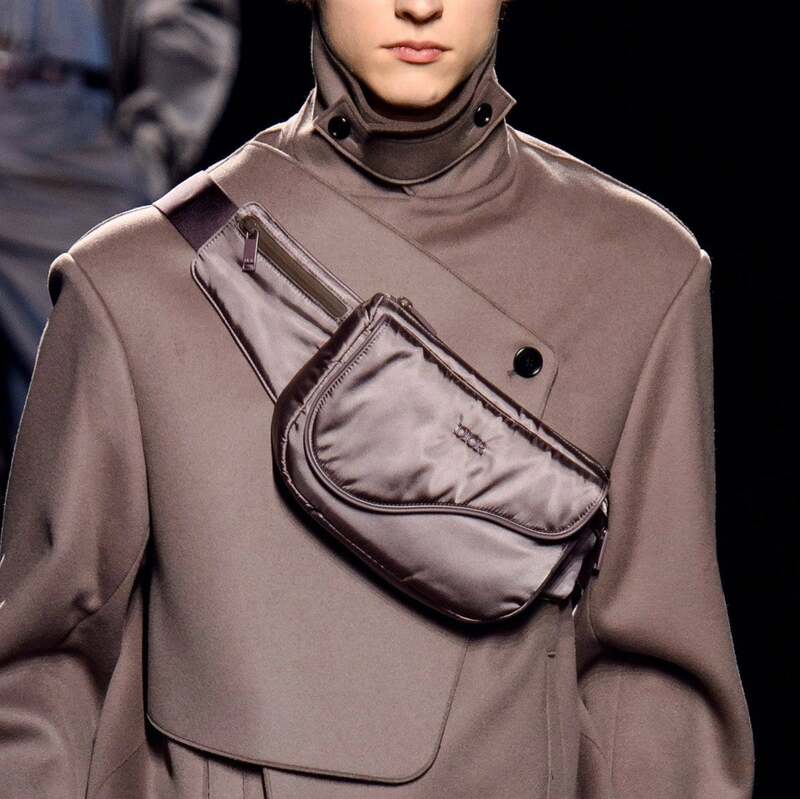 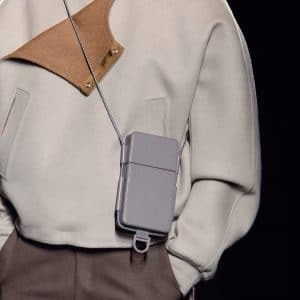 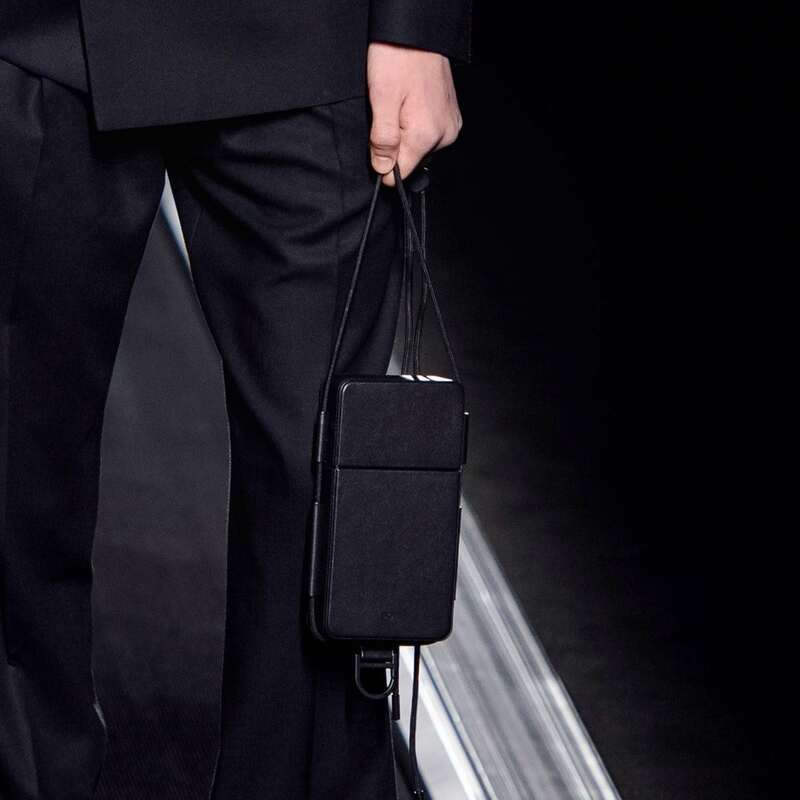 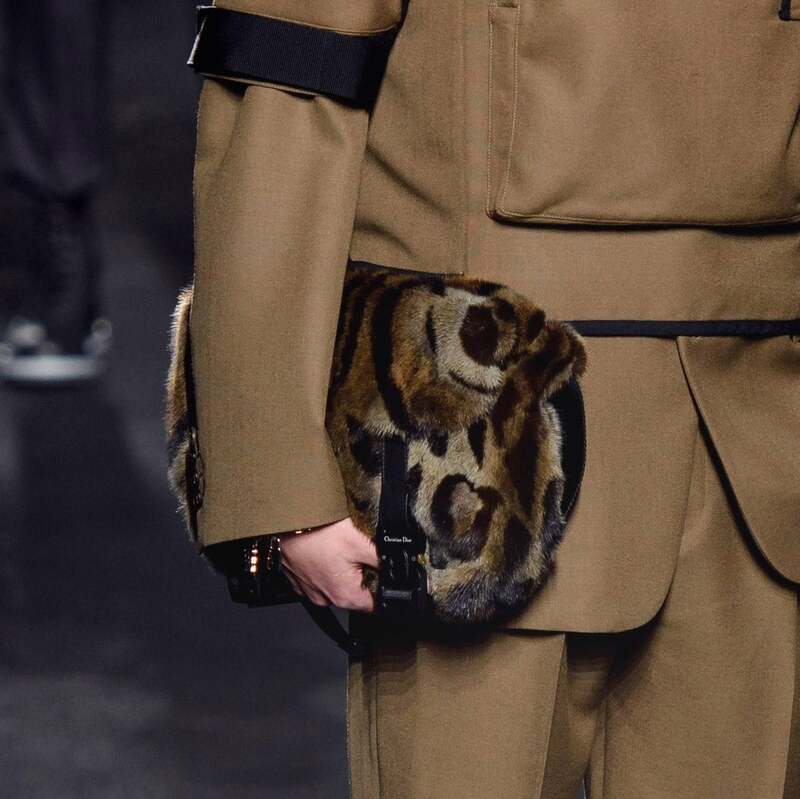 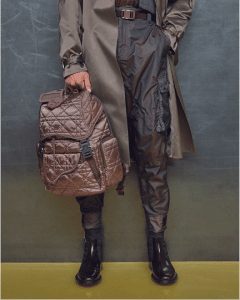 Introducing the Dior Men Fall/Winter 2019 Runway Bag Collection. 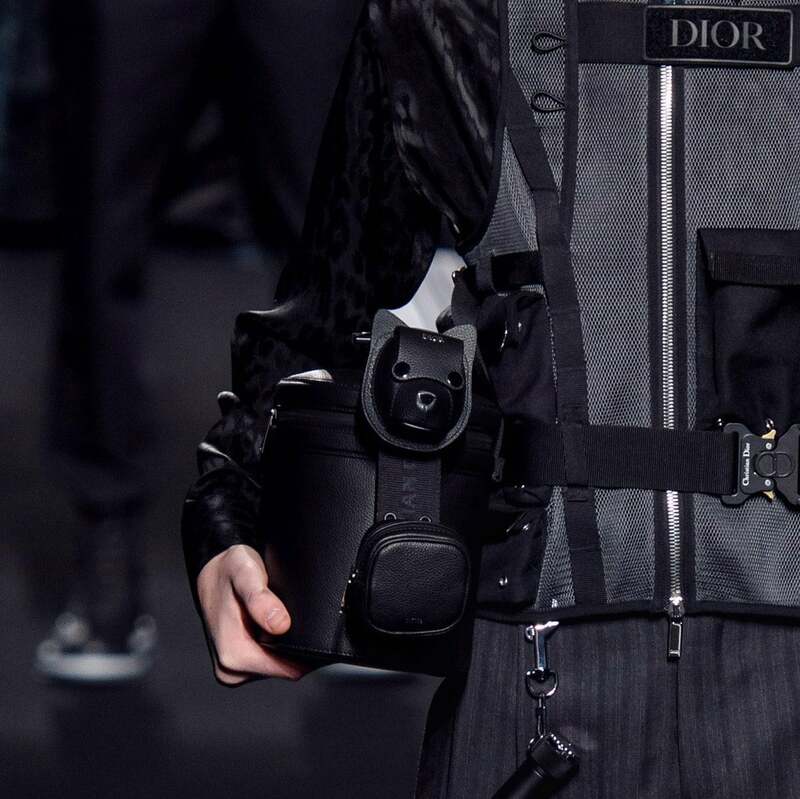 Kim Jones presented his second collection for Dior at the Plateau Joffre in Paris, wherein models stood in a conveyor belt runway. 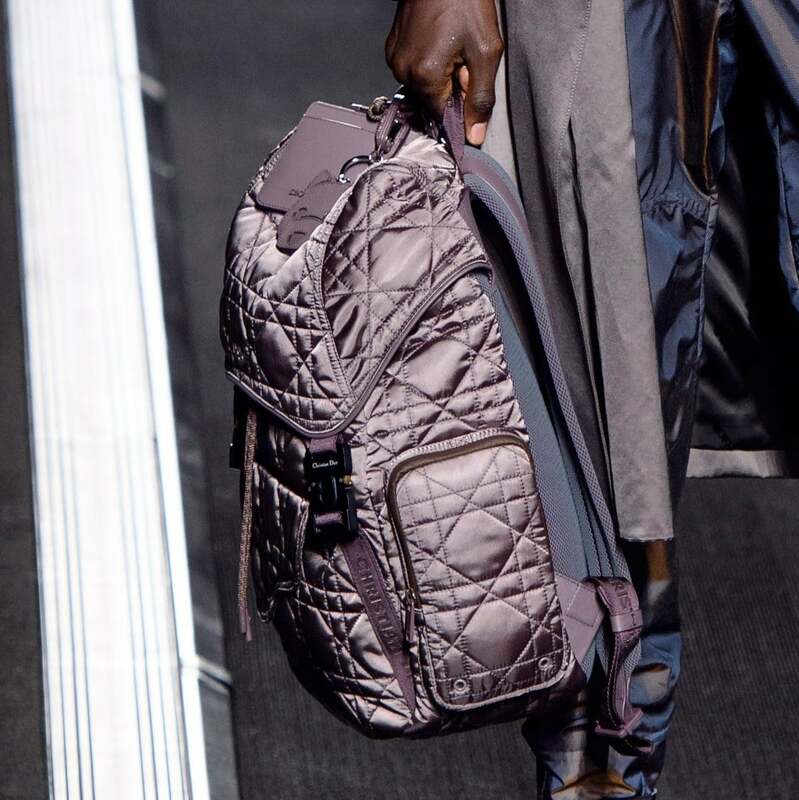 The collection comes in masculine colors with shades of gray, blue, black and mauve. 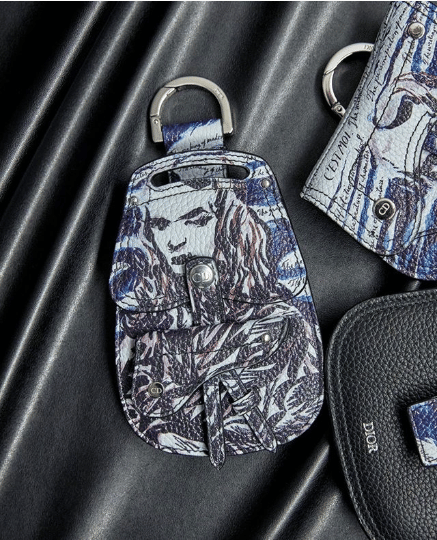 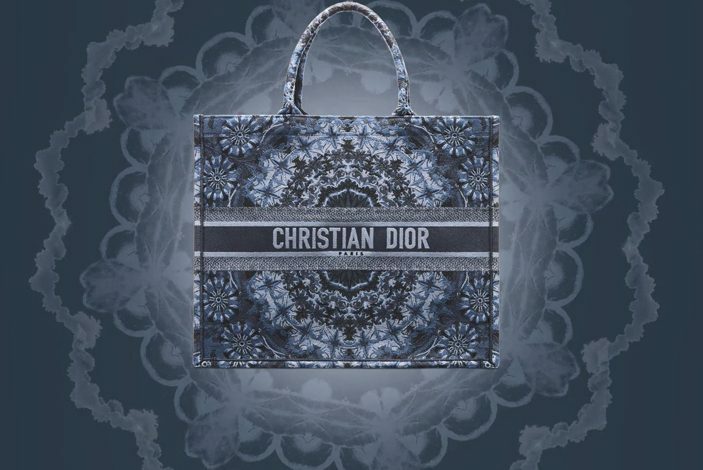 Dior has collaborated with artist Raymond Pettibon, updating the signature Oblique Canvas with his paint artwork. 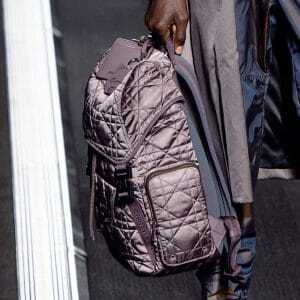 Small messenger bags and backpacks were made available in nylon, and also features the iconic Dior Cannage quilting. 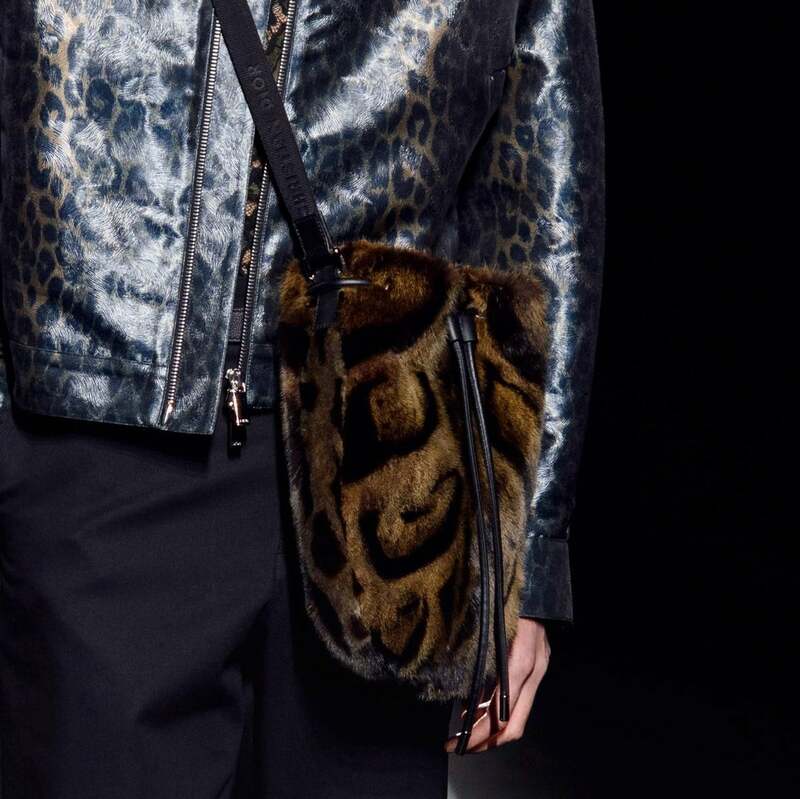 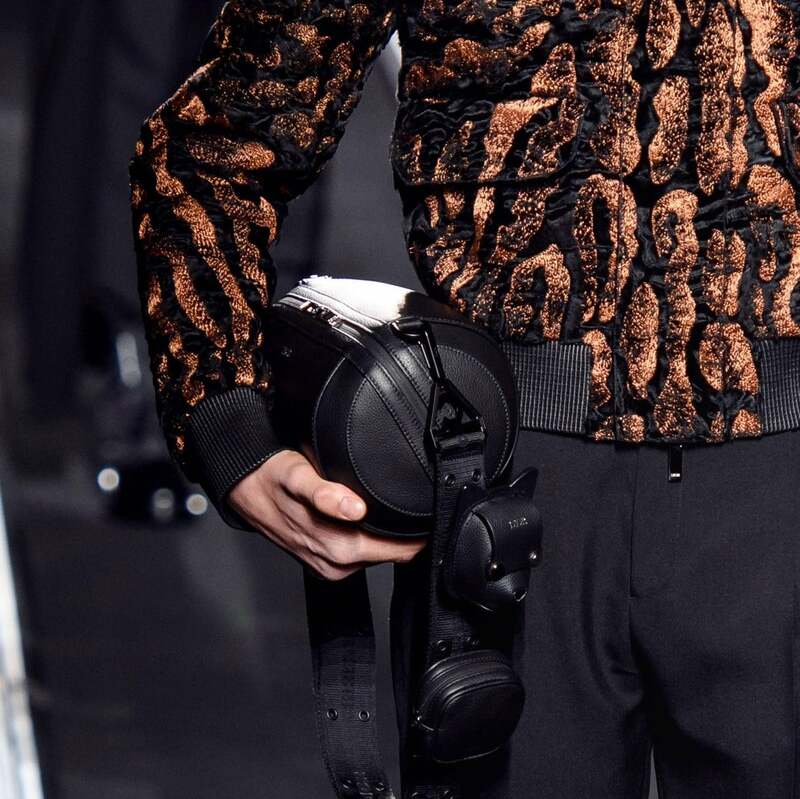 Fur messenger bags and sleek black duffles bags were also presented in the runway. 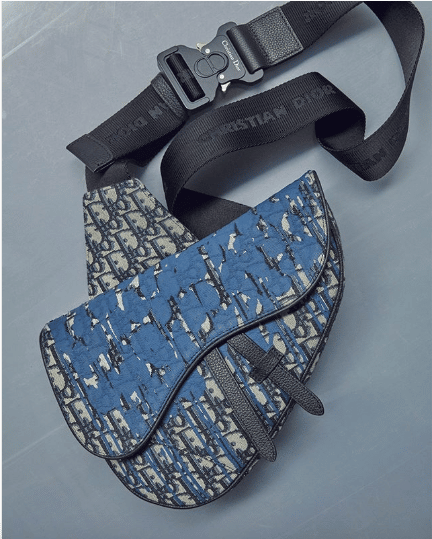 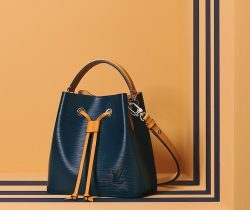 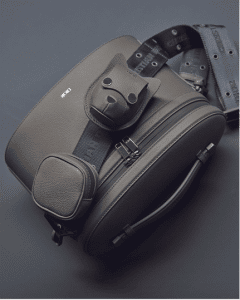 Mini top handle bags comes with a utilitarian strap which can be added with small pouches.